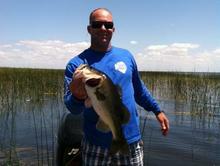 Bobby's Guide Service is Okeechobee's top choice for fishing trips as well as guided hunting trips. Year round we offer daily half day or full day guided fishing trips on Lake Okeechobee and other surrounding lakes in Central Florida. 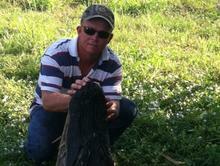 During hunting seasons, we offer guided duck, turkey, and gator hunts. Your guides are professional and hold hunting, fishing and recreational guiding classifications. 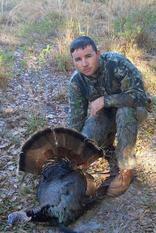 In addition, they are Florida natives and have lifelong knowledge of the areas where you'll be fishing and/or hunting.